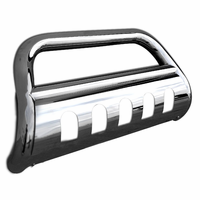 Product: 2005-2009 Chrysler 300C Headlights Cover. 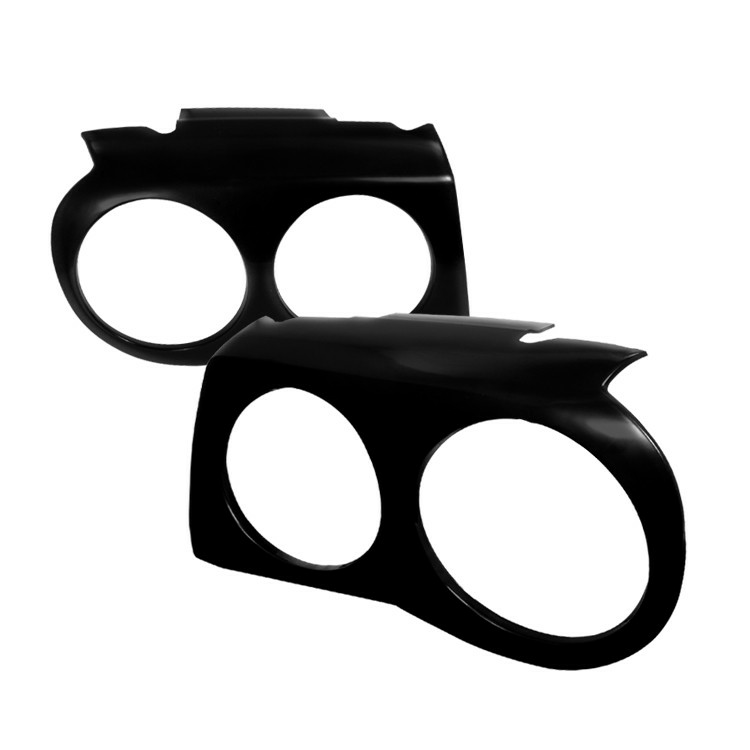 Descriptions: A Brand New Pair Of Headlight Covers For 05-09 Chrysler 300C !! Comes With Both Sides !! Made Of Durable Abs Plastic. Ready To Be Painted To Match Your Color. 3M Self-Adhesive Double-Sided Tape Included. Gives Your Car An Aggressive Car Racer Look.